There’s no feeling quite like giving someone you love a thoughtful present and seeing their face light up. But it’s not always easy to think of what to buy them. While mum and grandma might be easy, we always struggle with teenagers and dads. For that reason we’ve put together a list of one-of-a-kind photo product ideas for everyone in your family. 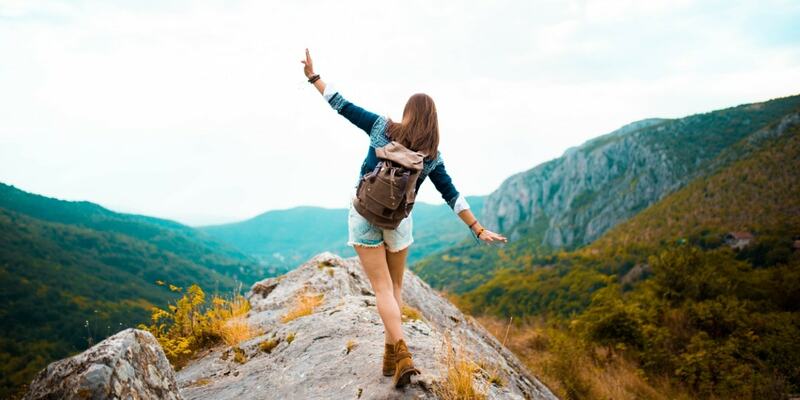 Is your dad a real explorer with a taste for adventure? Then he’ll love looking back on all of his exciting trips in a photo book. Go through all of his photos yourself (maybe there are some from before you were around) and create a bumper book of all his adventures. 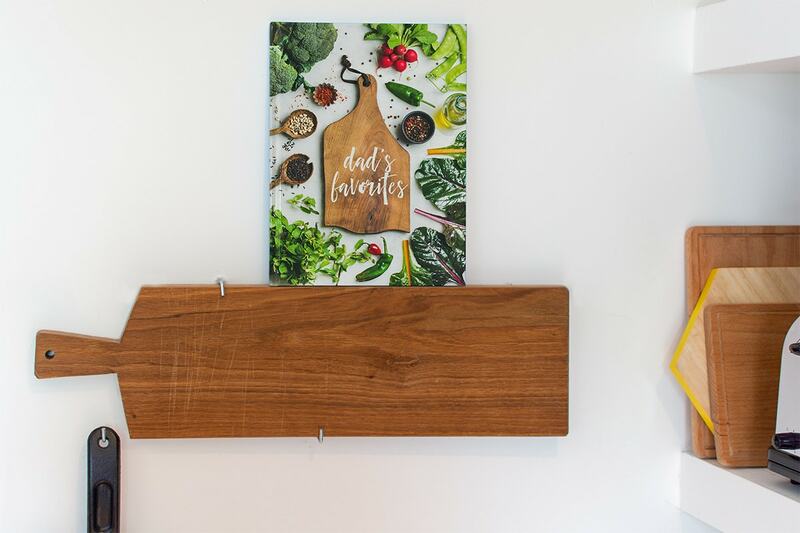 If your dad loves to cook then he’ll be happy to have all of his favourite recipes together in one place – a personalised cookbook photo book. You could collate recipes from other family members too, to add to the book with gorgeous food photography of all the dishes. Read our cookbook ideas for more inspiration. For more gift ideas for dad, take a look at our Father’s Day gift ideas blog. Most mums love photos of their families but if your mum is particularly nostalgic then she’ll appreciate it even more. Create a photo book of the two of you through the ages to put a smile on her face for years to come. Look back through old photos and include them in the book. 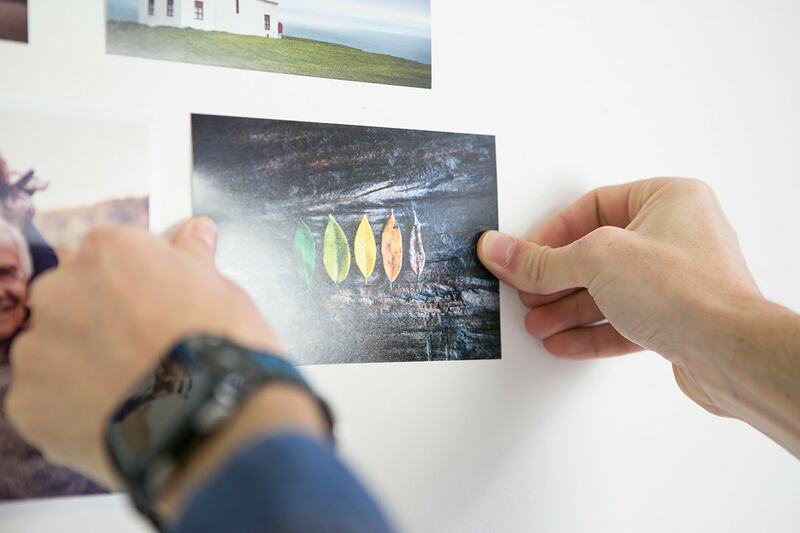 Read our photo scanning tips to find out how to make old photos look their best. Sometimes after a day with mum you’ll come away with a camera roll of selfies. They’re easy to take and are always a fun way to show emotion. 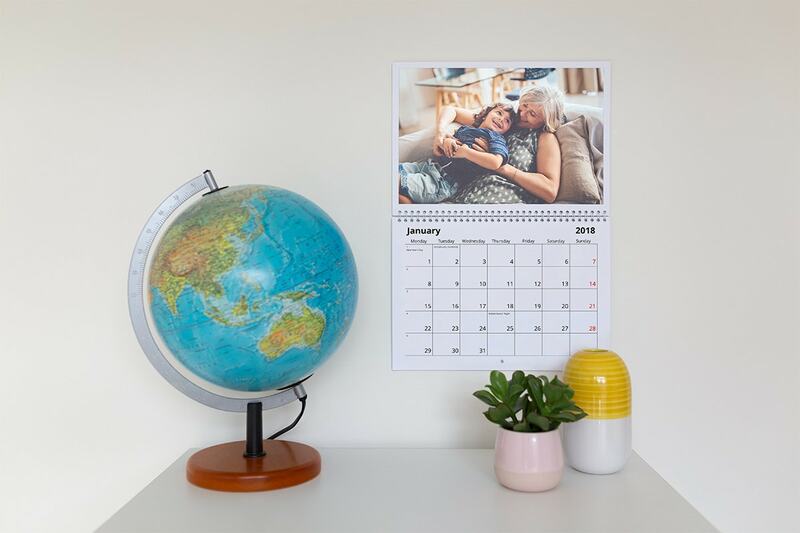 Print your favourite selfies you’ve taken with mum on some stylish retro prints and even add coloured borders to make your smiles pop. Read our retro prints guide for more ideas. 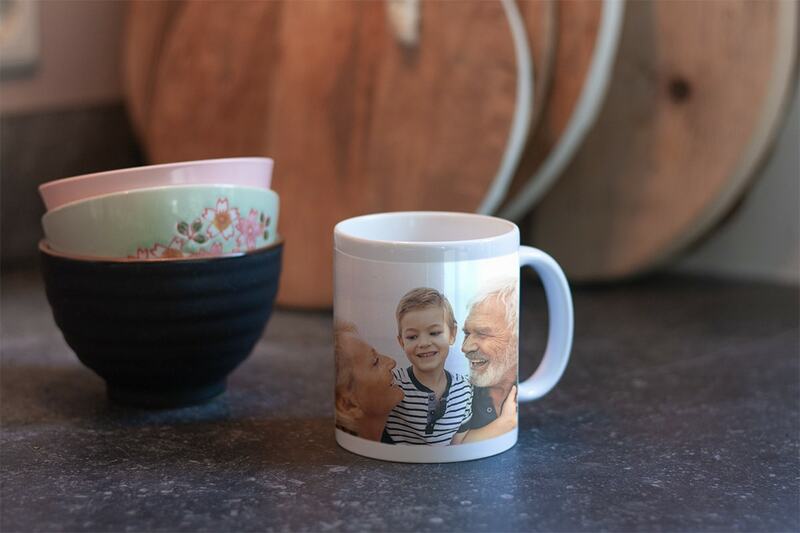 Grandads who like their home comforts will love a personalised mug. And now you can add text to your mugs so write something heart-warming on yours. We think grandad would love a photo of all the grandchildren accompanied by a personalised message. 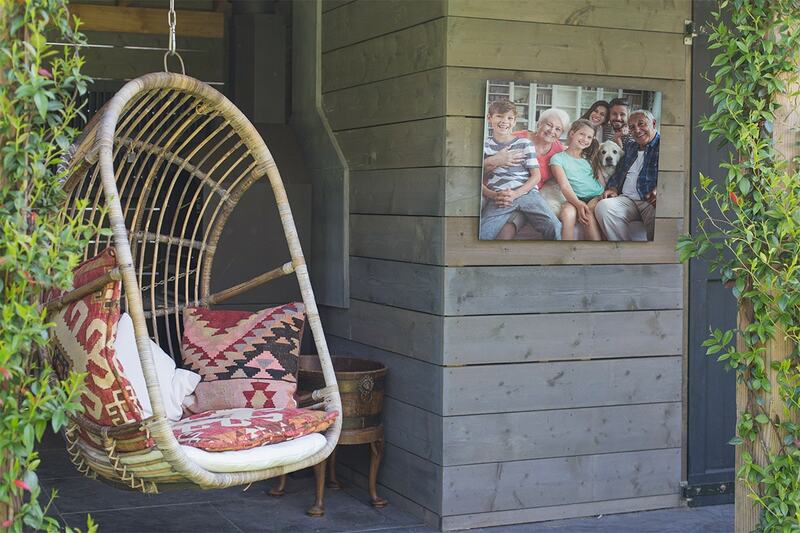 If your grandad loves pottering around in his perfectly-kept garden then he’ll love a wall art that he can hang outside. Choose Aluminium as it’s weather-proof and he can hang it on his garden wall. It will add a stylish dimension to his outside area. 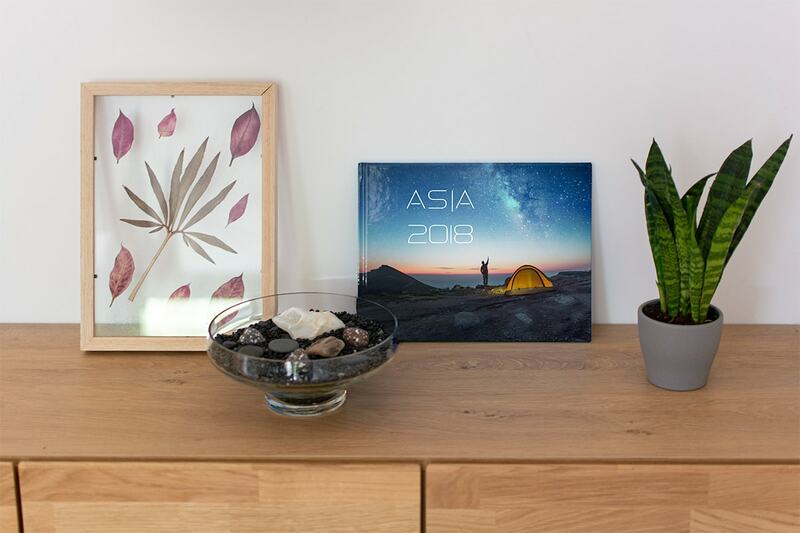 Read our guide to creating wall art like an expert to make his wall art look its best. Is your grandma always rushing around and keeping everyone else in the family in check? Then a calendar will make the perfect gift for her. And don’t worry if it’s not January – all of our calendars can start from any month of the year. 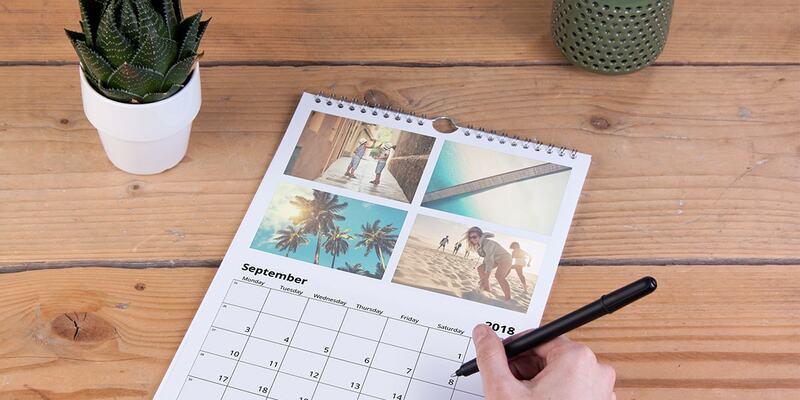 Read our blog about unique calendar ideas for some inspiration. Looking back on old photos of yourself is such a nice way to remember good times. 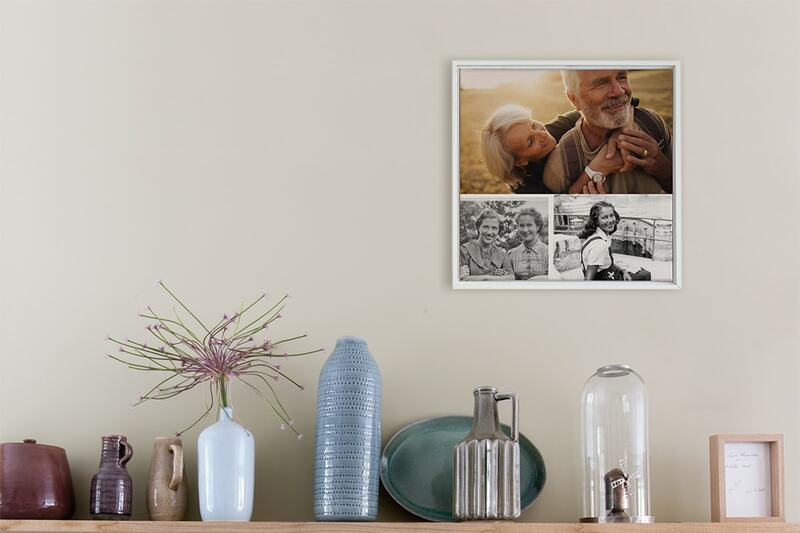 So choose a favourite photo of your grandma from when she was younger and create a wall art with it. It will make her smile and look great in her home. A photo wall using a mix of framed prints and wall art is the perfect gift for a sister who loves home interiors but is quite short on time. 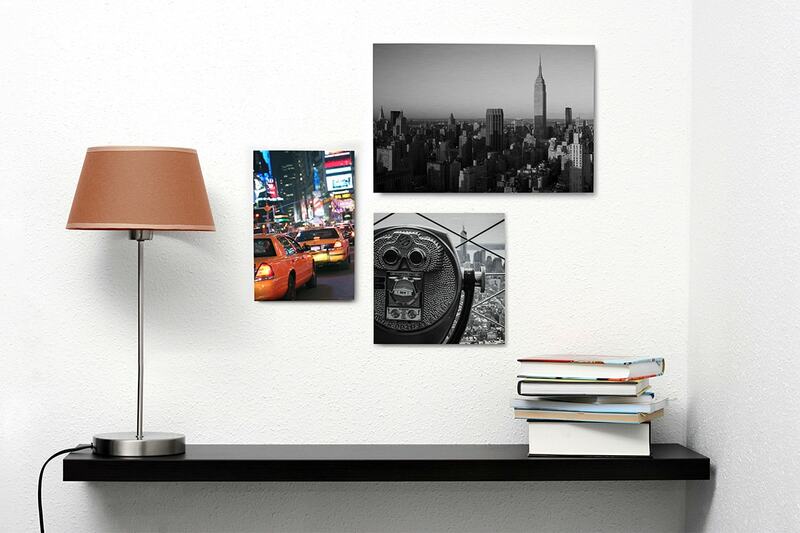 She’ll love being treated to a shot of creativity in her living space and you can use photos you know she loves. 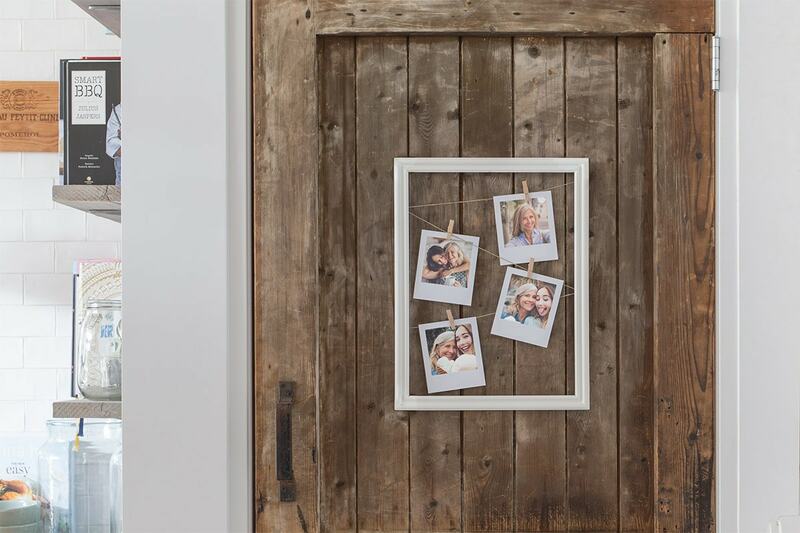 Our guide to creating a photo wall will tell you all you need to know. When your sister is a world traveler it can be hard to think of what to buy her. 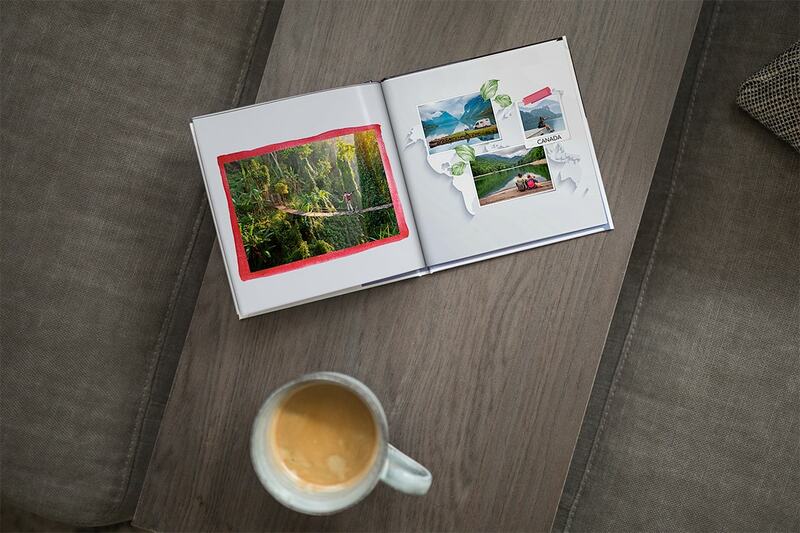 A small square photo book of all your trips together is the perfect gift. She can take it with her on her travels and you can create a series so that every time you go away you create a new one in a similar style. Our city trip photo book blog has lots more ideas for you to consider. 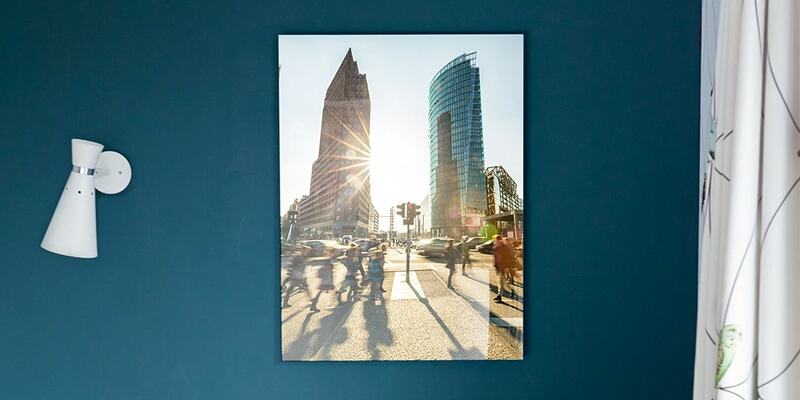 If your brother is a keen photographer create an acrylic or mounted print wall art for him featuring one of his best shots. He’ll love being able to show it off in his home. 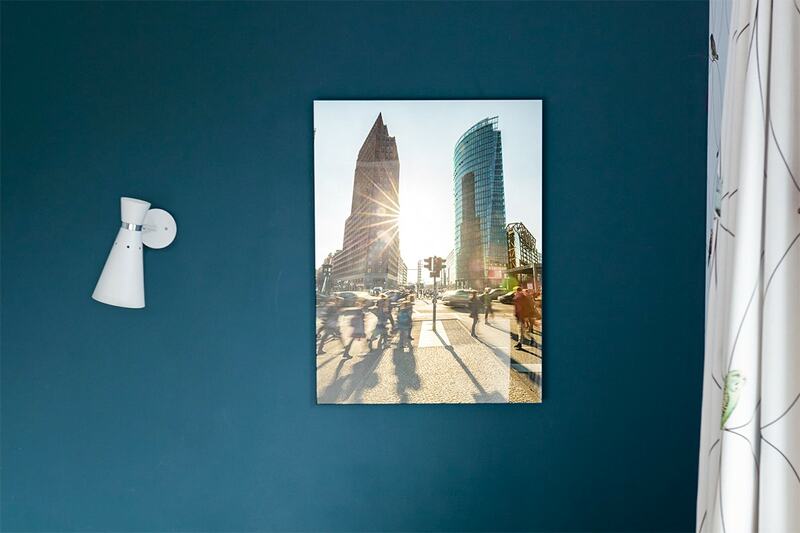 For your brother’s house create a series of aluminium wall art pieces of some sophisticated architectural details. 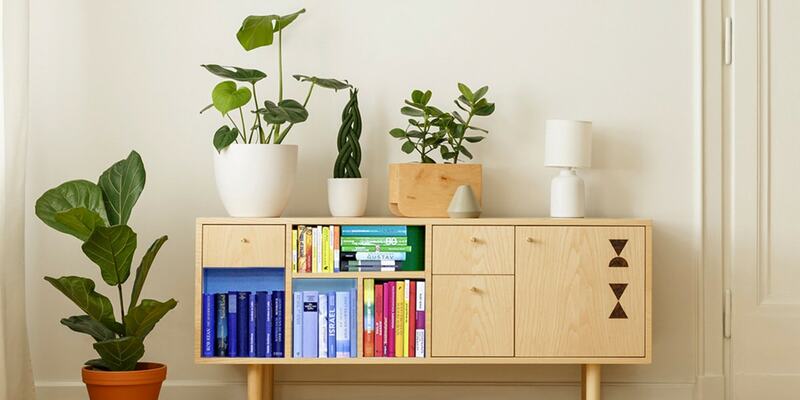 It will give his living space a stylish vibe. It can be hard to say goodbye when your children first move out to create some photo prints of you and the family for him to remember you by. He can stick them up in his new dorm room and be reminded of his family at home. Teenager daughters can be very tricky to buy for but we think we’ve found the perfect gift. 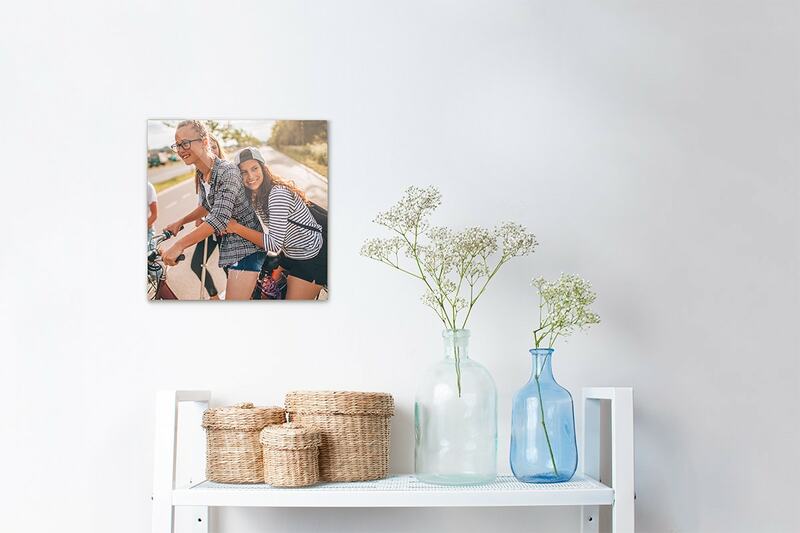 Create a wall art of a photo of her and her friends so she can put it up in her room. It will make her bedroom feel more like her own and her friends will love hanging out there. 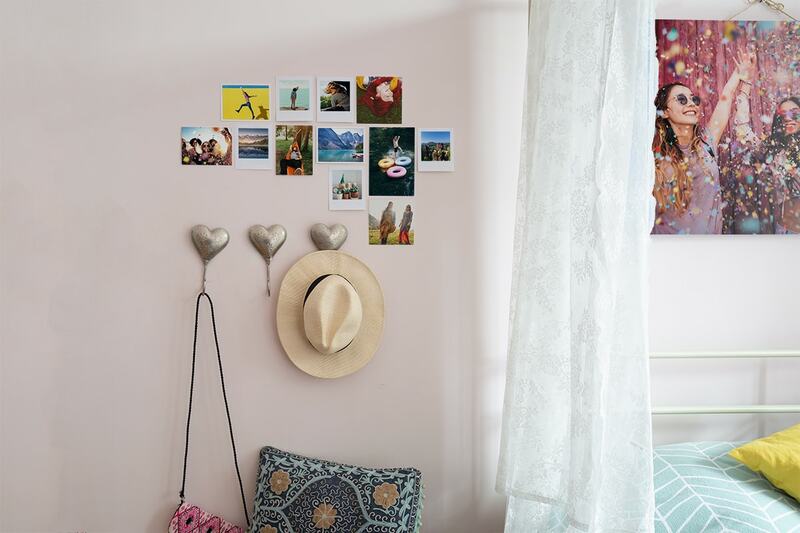 Read some tips on creative ways to hang wall art to get inspired. We hope with the help of this list you’ll never be stuck for gift ideas again. Why not share it on social media using the icons below and inspire your friends and family too? You never know, you might even end up with a thoughtful gift from one of them.